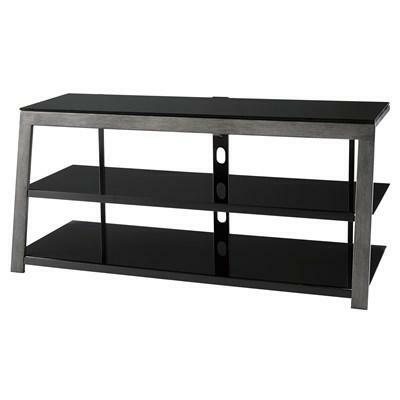 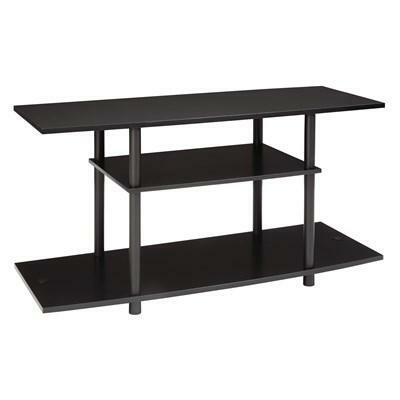 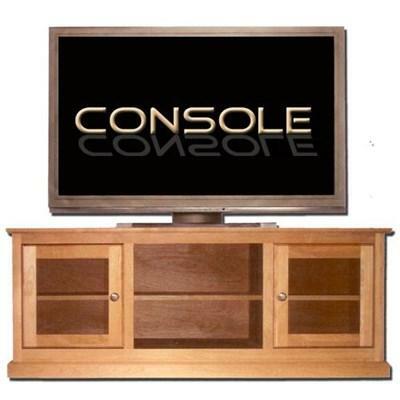 Update your entertainment area with this Alder TV Console from Mako Wood Furniture. 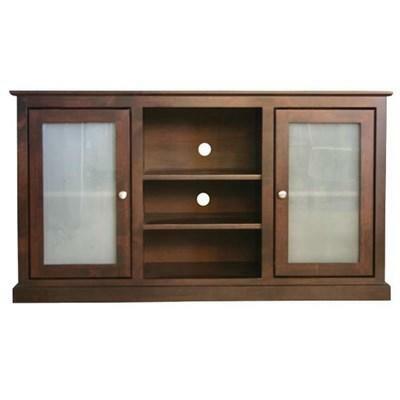 It features two glass doors, one wood shelf, metal knobs and a beautiful brown finish. 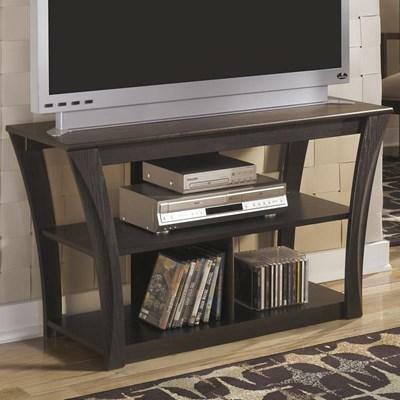 Update your entertainment area with this Alder TV Console from Mako Wood Furniture. 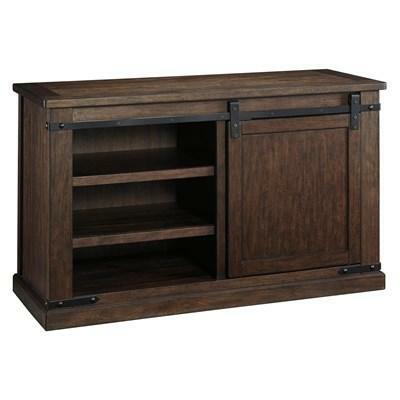 It features two wood doors, one wood shelf, metal knobs and a beautiful brown finish. 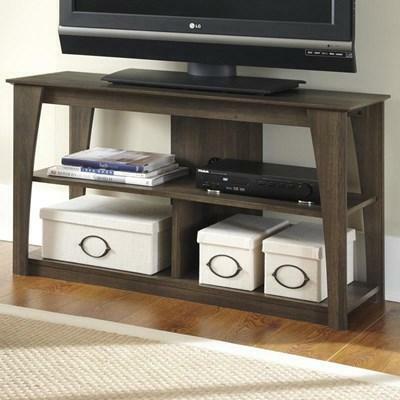 Update your entertainment area with this Alder TV Console from Mako Wood Furniture. 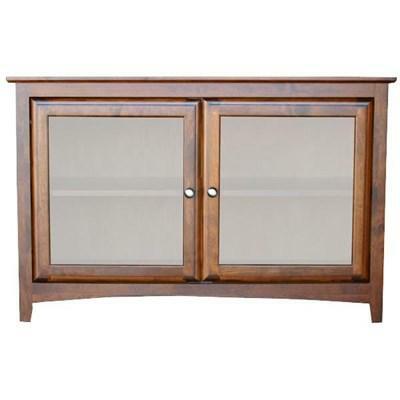 It features two glass doors, an open shelf for a better storage solution, wood knobs, and a beautiful antique alder finish. 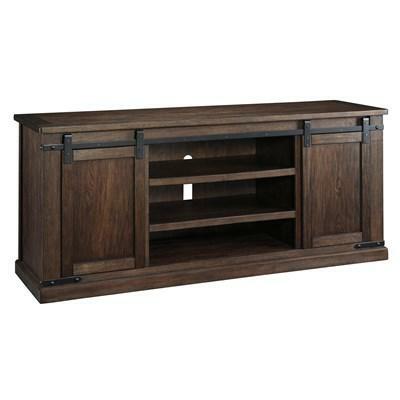 Update your entertainment area with this Alder TV Console from Mako Wood Furniture. 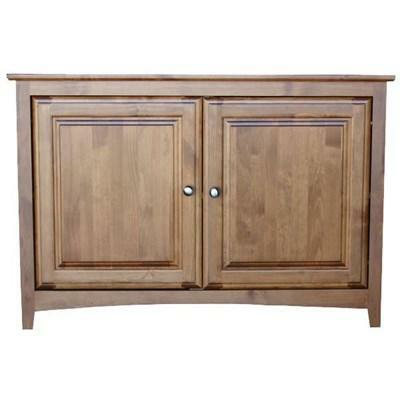 It features two glass doors, wood shelves, metal knobs and a beautiful brown finish. 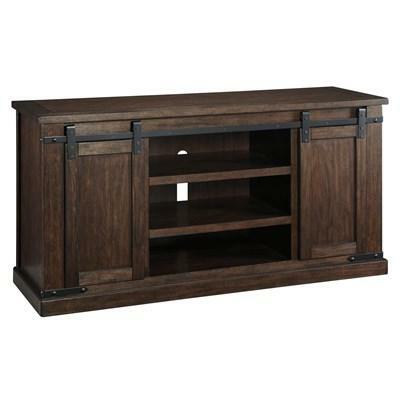 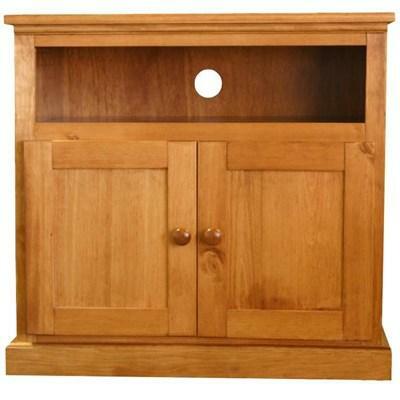 This Mako Wood Furniture TV Stand features two doors with two wood knobs, an open shelf, and a warm antique finish.